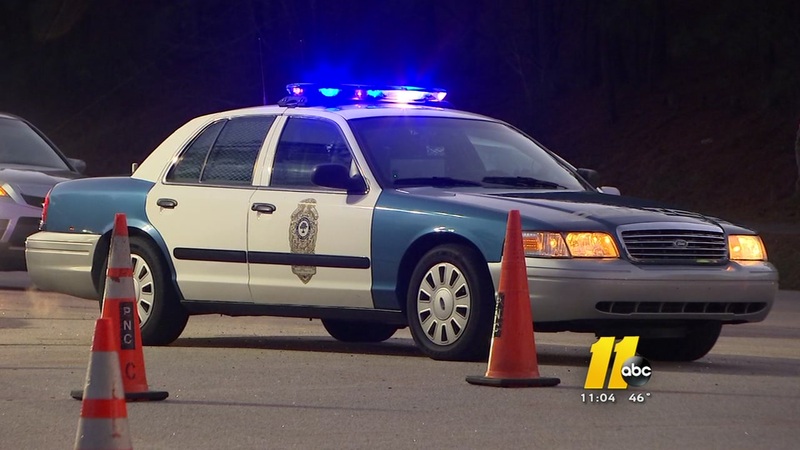 RALEIGH, North Carolina (WTVD) -- Raleigh police are investigating a Friday morning fatal crash on Wade Avenue. It happened around 7:25 a.m. just east of the I-440 bridge, when a 1998 Saturn collided with a flat-bed semi-truck. The driver of the vehicle did not survive, according to police. He was identified as Huley Thomas Forest, 60, of Chapel Hill. Police said Forest failed to come to a complete stop and crashed into the back of a 2017 Mack truck that was stopped at a red light on eastbound Wade Avenue at the I-440 off-ramp. The truck driver, Robert Samuel Raplee, of Oxford, was not injured. The crash closed part of Wade Avenue as authorities cleared the scene. The road has since reopened.